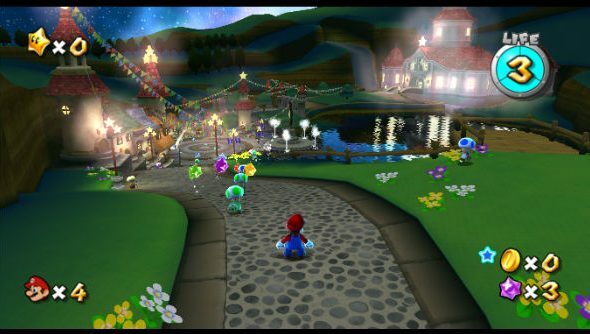 Dolphin is an online Gamecube and Wii emulator. Its massive community of contributors have been tweaking and tinkering with the application since it became open-source back in 2008 and it’s just received DirectX 12 support. The results are pretty impressive. Have we missed any of your favourites in our list of best PC games? 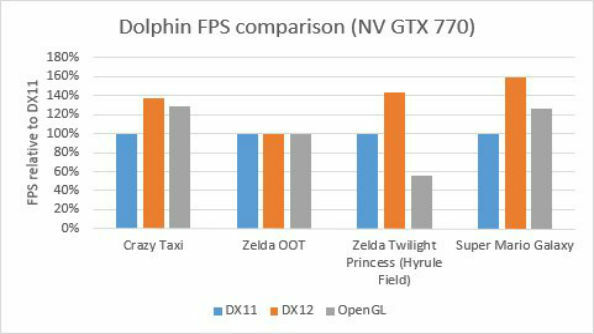 At the tail end of last year, one Dolphin forum user – named hdcmeta – floated an unofficial proof of concept-type DirectX 12 that they promised would increase performance by 50 percent over forerunner DirectX 11. 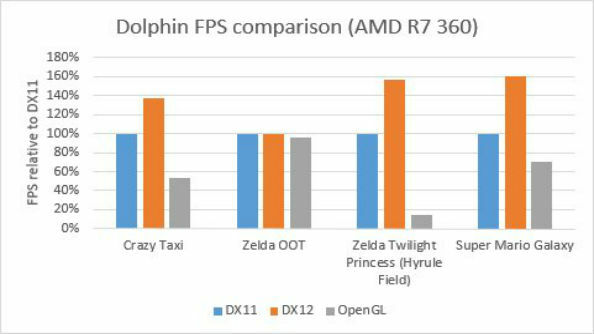 For now, Dolphin’s current backend isn’t finished however it is interesting to see an open source project implement DirectX 12 ahead of so many modern games.